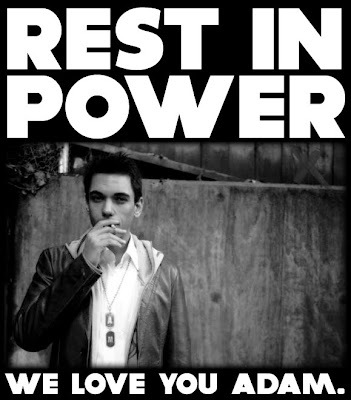 As your probably know by now Adam Goldstein aka DJ AM left us today. The details are still unknown and to be honest, it doesn't matter. 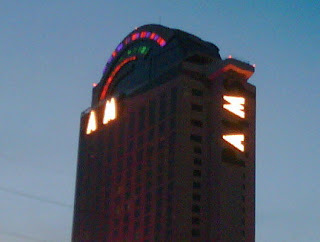 What matters is not how he died, but how he lived and the profound effect he had on all of us. Having seen four times and met him twice, this hurts. He was always there to talk to a fan and greeted me humbly and with respect. He was a class act and a true natural talent that we will all greatly miss. UPDATE: The PALMS hotel in Las Vegas (where AM had a Friday night residency at Rain) has paid tribute in a pretty awesome way.